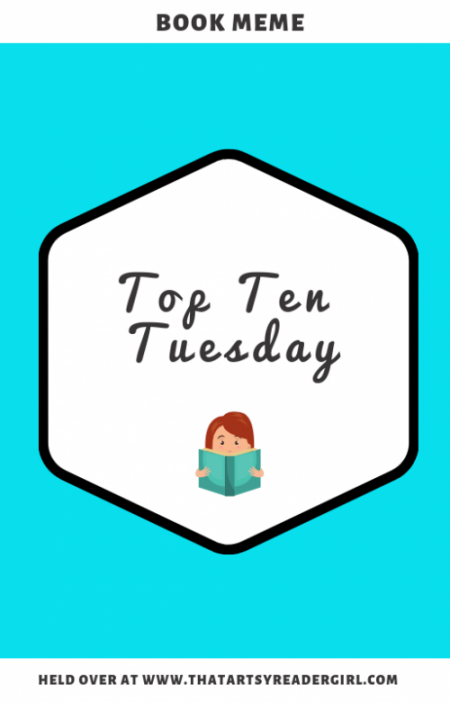 If you’re new to my blog, welcome to Top Ten Tuesday. It’s held over at That Artsy Reader Girl, where every week bloggers list their top 10 being asked about. 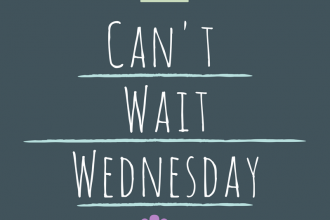 This week is about the things that make me pick up a book. An author’s name: Sometimes it can work out a treat other times just not so much. James Patterson I’m looking at you. However, sometimes if I recognise a different ethnicity in a name, in the genre I like, I will also pick up the book. Like this, or this. The blurb: If I pick up a book because of the cover, the blurb has to seal the deal for me, like every one in the above point did. But, also if a book has something to do with new media, like this, I’m finding myself more inclined to give it a go. And that’s it for me! What about you? Do any of these make you pick up a book too? Verushka is a word nerd and a geek at heart. She's got a neverending list of books to read and she loves it! You can find her at @sydneyeditor1 as well. 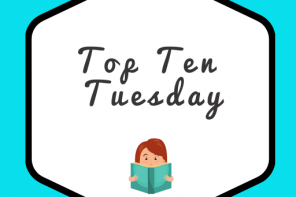 I am loving thrillers right now (have been for a while) and I love discovering new authors doing amazing things in that genre! A good cover is something will make me pick a book. If I love the summary as much as I loved the cover, then I’ll definitely buy it. The author can make a huge impact. There are definitly some books I’ve picked up based on that alone. I will also pick up books because of a cover, or if they are written by authors I like. Yes I am definitely like when a book is being turned into a movie because it gives me the push to pick it up! Covers and adaptations made my list as well. I’ve been burned by hype before and I usually wait until it dies down before picking up a book that’s super hyped! Yes, some books are definitely worth the hype. An interesting title will also catch my attention. Certain settings or time periods guarantee a closer look. And always the cover, author, and blurb are influential. 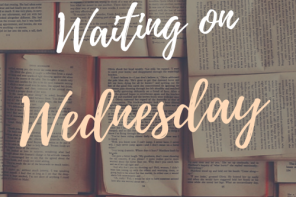 I have been having a lot of luck with contemporaries lately, and it’s the genre I enjoy the most, so genre is one criteria that will make me take a closer look couple that with a fabulous cover and an author I love, and I’m all in. The cover is the first thing that will draw me in. Too much hype usually makes me NOT want to read a book, too! Eventually I’ll read some hyped books, but I’ve been burned a lot! A couple of years ago, movies were the main thing that helped me discover books. Then I started to find favorite authors. Now I get so many book ideas from other bloggers and Goodreads. Think all of these work with me too. I did move away from the hype parts. I end up pushing those books aside because I’ve been burned one too many times. Which can be a bum after I find out it is something I loved and should have read sooner. I didn’t even think to put HYPE on my list, but yes definitely! If it’s hyped, I’m at least going to pick it up and look at it even if I don’t ultimately decide to read it. Great list! Sometimes I pick up books just because they’re going to be made into a movie. I always have to read the book first or else I feel like I’m not getting the full experience! Verushka is a blogger, reviewer and freelancer living in Sydney. She is available for reviews, blogging and other freelance work you might need from a word nerd!